Services | 16 Acres Computers, Inc.
Are you a small business without a website? Or do you want to improve your current site? 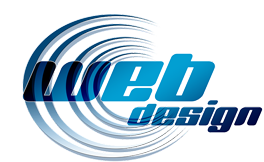 16 Acres Computers & Website Design will sit down with you and talk to envision your website that fits your design and business goals. With your feedback, we’ll make recommendations and develop a smart website that fits your needs and your budget. 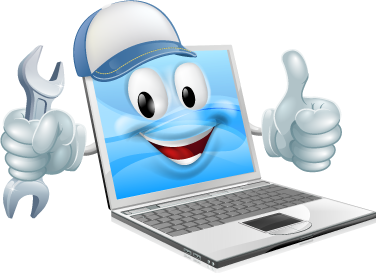 And if you already have a website, we can update it to attract more customers with search engine optimization (SEO) and other services. See a few samples of our work here. Everything is shiny and new when it’s fresh out of the box, but over time, items wear out and break. For your electronic devices, that’s when it’s time to call ‘the computer guy.’ Laptops slip and fall, desktop computers slow down and need tune-ups. Even software updates can cause a computer, tablet or smart phone to go wonky. So if your device is broken or wearing down, call us and we’ll help you find the right solution for the problem. Connectivity, everyone needs to have it – from our grandmothers trying to video chat or the business that runs on data and email on the cloud. 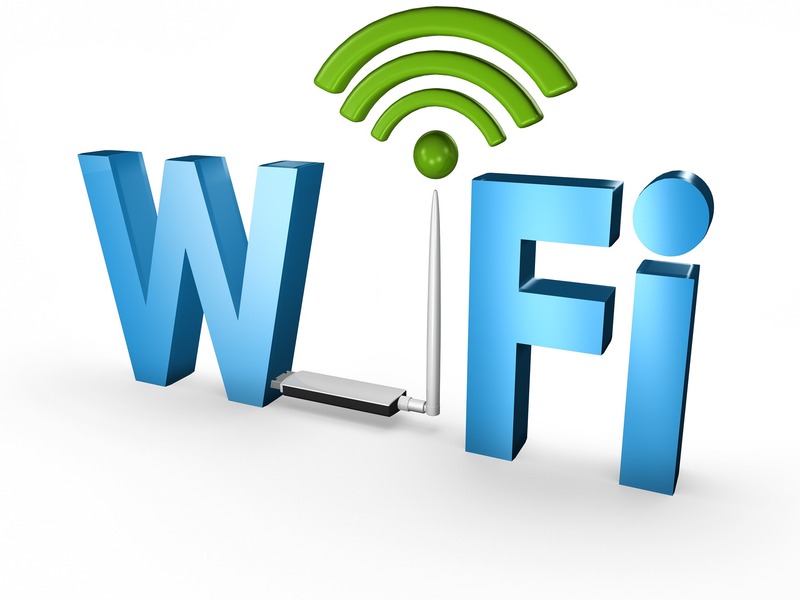 Networking, be it Wi-Fi or Ethernet, wireless or wired, most businesses/households have multiple devices enabling connection. A good router and properly installed ancillary devices will provide reliable and secure network connectivity that doesn’t time out. Give us a call and we’ll assess your current connectivity situation and offer a better alternative. 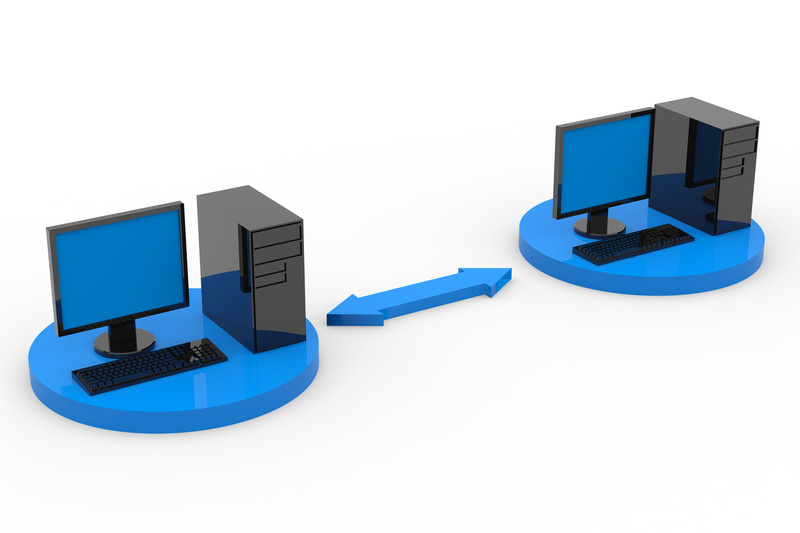 Some small to medium businesses can benefit from a server. 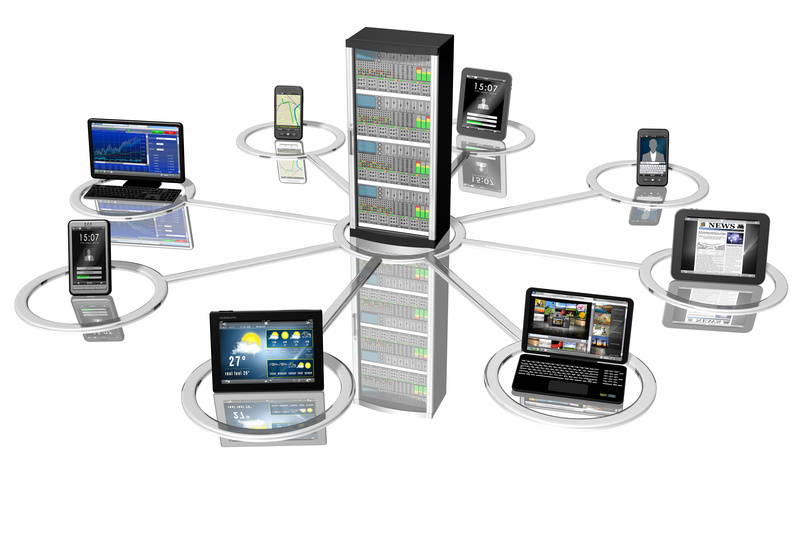 Servers provide a centralized location for file storage, authentication, backup and regularly used applications. What many business owners may not realize is its relative affordability. A decade or so ago, the price tag could often be in the tens of thousands of dollars. Fast forward to today, the cost is reasonable in return for the well-being of your business, and secondary levels of security for files, email and other data. Contact us to talk about a server for your business or to assess your current server. Malware, spyware, spamware, adware, ransomware and viruses – whatever their name, they add up to time, money, effort and aggravation. 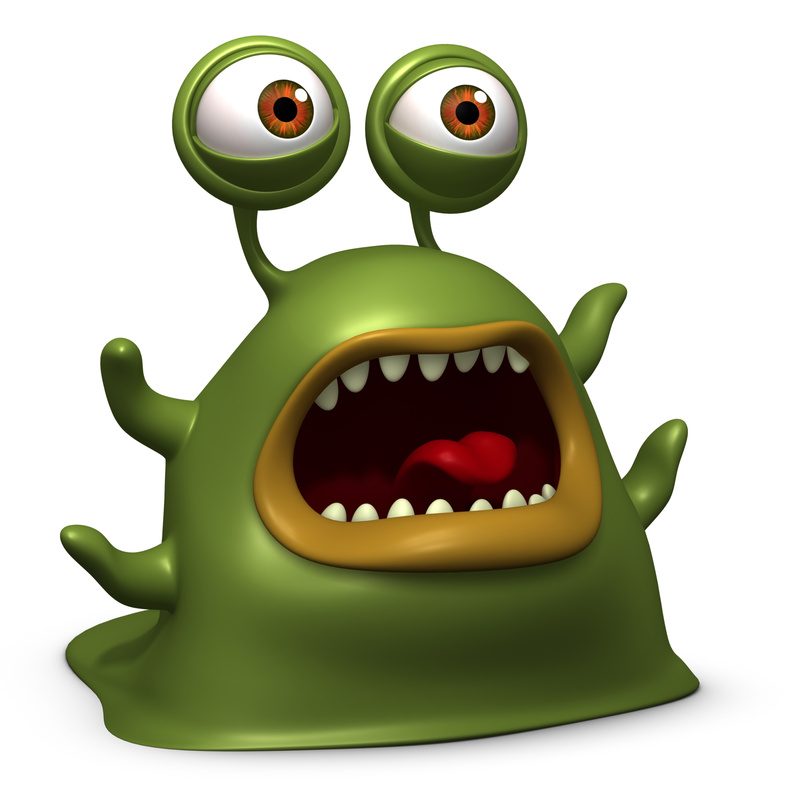 These nasty viruses slow or shut down your computers, force pop-ups demanding you to “Call us now to fix your computer” or even worse, stop you from running your business. Usually we hear from customers when one (or more) have affected their machines. We’re here to get you up and running again. However, removal is good, but prevention is better. We offer cost-effective measures to protect you from outside harmful agents. Contact us to learn more. With remote managed care, your computers and systems are maintained and repaired virtually. We can help protect your systems though instant monitoring alerts that don’t require us scheduling a home visit. For businesses, we work after-hours and weekends to minimize the loss of business work time. Have an issue during business hours? If you’re on our plan, we can connect and resolve quickly. Be assured that connections are secure with a Virtual Private Network (encrypted) for safety and security. Give us a call to discuss more.